If you’re looking for a yoga meditation retreat Asheville NC has the best in the Blue Ridge. The Horseshoe Farm retreat is one of a kind. Gaze upon the mountains and experience the fresh air at an altitude of your own design. We have a deep appreciation for Mother nature here at The Horseshoe Farm. If mountains, rivers, trees, and peace of mind is something you cherish, then experience this yoga meditation retreat Asheville NC. While meditation can be achieved anywhere, the easiest way to achieve it is to have the best set and setting possible. Our Horseshoe Farm is nestled in a location that births an amazing amount of ease in experience. The truth is, the more inviting an atmosphere, the easier it is to meditate and recuperate from the exterior stresses that so many of us face. 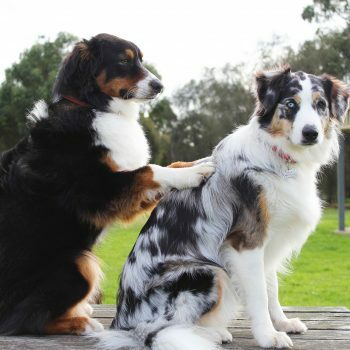 Whether your job is taking its toll, the headlines are too much for you to bear, or you simply need a moment to collect yourself we’ve got a service available for everyone. You’ll find us only ten minutes from the Asheville Airport. The tranquility and relaxation are so swift, because time stands still as soon as you step on the farm. Our staff and accommodations will be sure that it does. If you want to get away in a good way, we can do that for you with our yoga meditation retreat Asheville NC. Get lost in the labyrinth and find yourself at The Horseshoe Farm. The ability to retreat is always on the table when the table is set here. The best yoga meditation retreat Asheville NC has to offer. You can contact our staff and book your retreat through our contact page, or just call in to speak with one of our staff directly. Plan your retreat today and achieve victory through introspection and mediation.